Comfortable and versatile, the fully-featured Carbine 2500 is ideal for all day or minimalist overnight deer and small game hunts. 2500 cubic inch capacity provides plenty of room for all of your field gear and accessories. Three pockets on the front of the pack organize smaller items while two large side pockets handle optics, bipods, and other gear. Multiuse compression system keeps your load secure and doubles as a trophy carry system. Built-in rifle rest helps to stabilize your shot while a lightweight, yet supportive, suspension comfortably supports heavier loads. A stowable multi-weapon carry system easily accommodates a bow or rifle, keeping your hands free when not on the hunt. 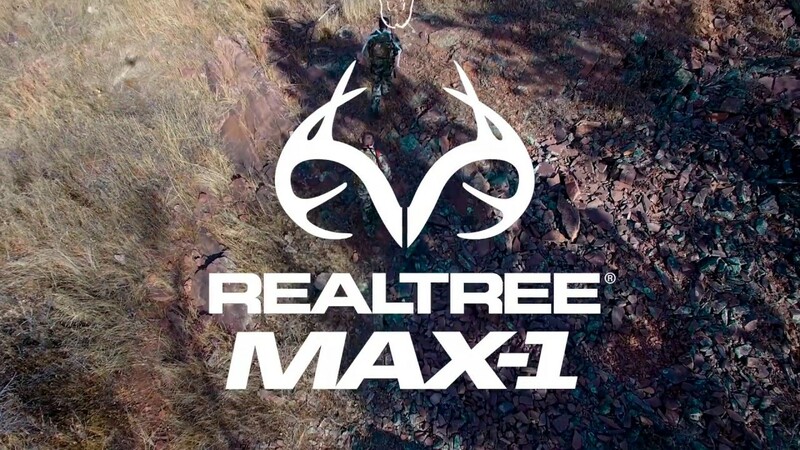 Realtree® Max-1 camo patterns & quiet touch fabrics ensure you stay hidden from that next big buck.